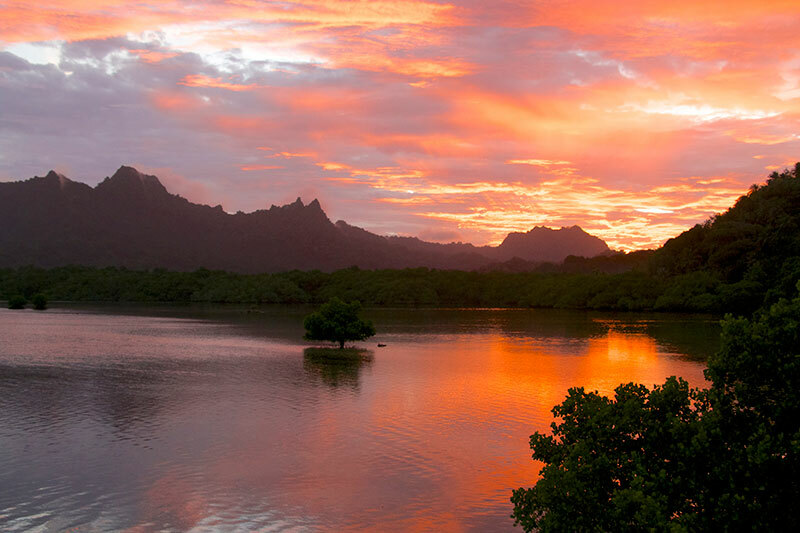 Paddle a sea kayak or a native outrigger canoe to see nature! Kosrae is one of the best sites in the world for water activities! 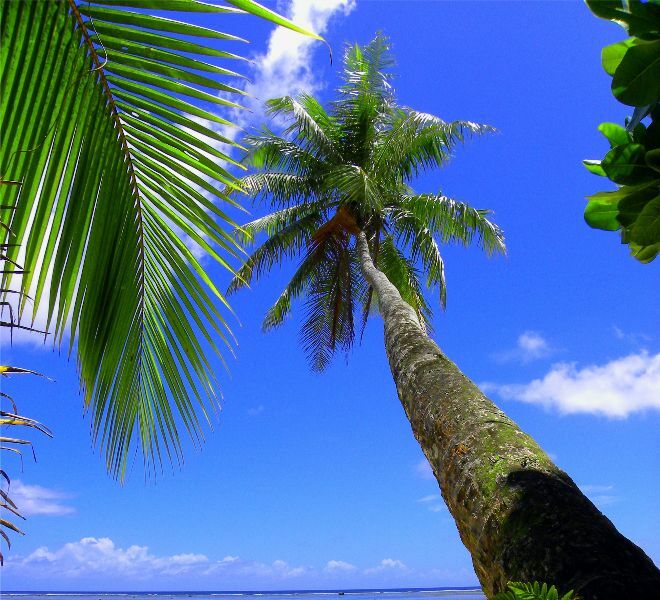 Kosrae, one of the four islands of Micronesia, isn’t a common destination. The colors and perfumes of its flowers, the clear water rich in fish and untouched corals, the history and legends of its natives, and the mystery of the “Sleeping Lady” make your stay in this land magic and still to be discovered. 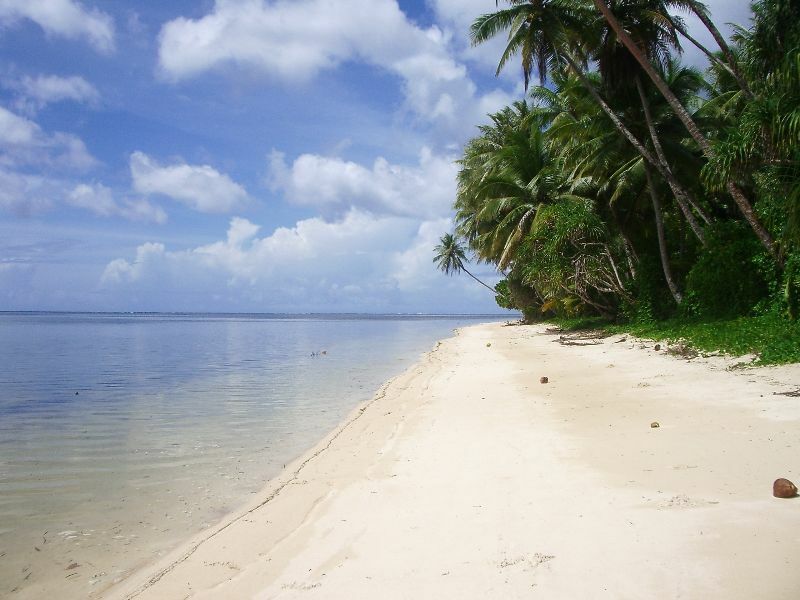 Micronesia Grand Tour aim is to share its passion and enthusiasm for ocean and mountain activities. With its unspoiled coral reefs and prolific marine life, Kosrae is one of the best sites in the world for water activities! 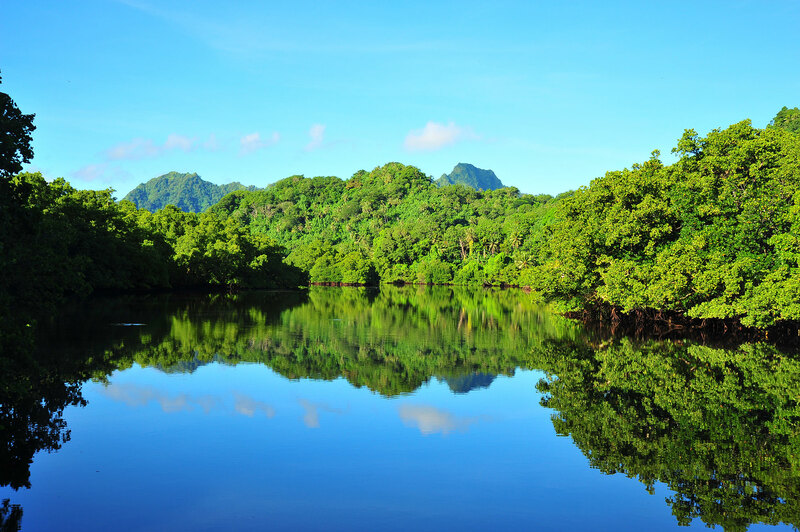 The mangroves of Kosrae are some of the most amazing to be found anywhere in the world. 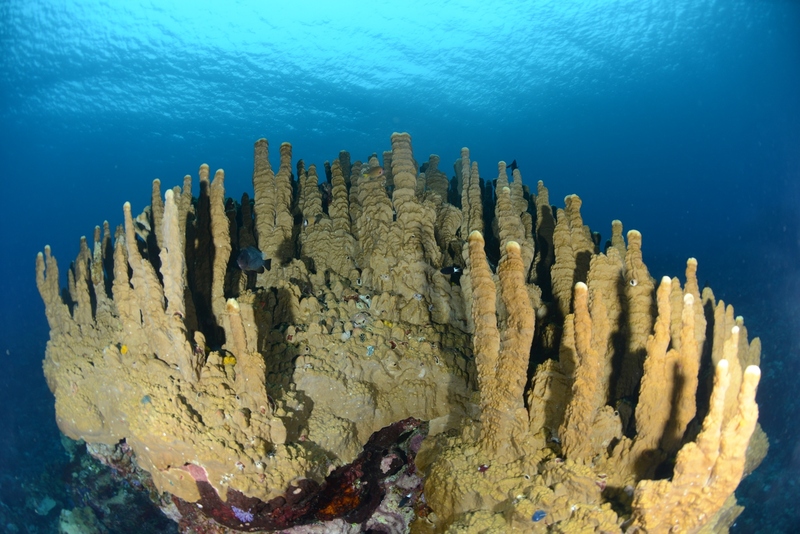 The Utwe-Walung Channel is the Pacific region’s first UNESCO Biosphere Reserve! From Okat to Utwe, the main road runs clockwise around the beautiful, jungle lined coast of the island. Kosrae has a number of wonderful hikes which will give you a real “birds eye view” of the island. Endemic trees and an undeveloped interior ensure Kosrae is one of the least traversed islands of Micronesia. And when the sun goes down…you can continue to enjoy your visit on a sunset cruise, during happy hour or a romantic dinner in front of the water. Tourism that guarantees the economic, environmental and social development of the host country, in the way that we can meet the needs of present tourists and local people while protecting and enhancing opportunities for the future .